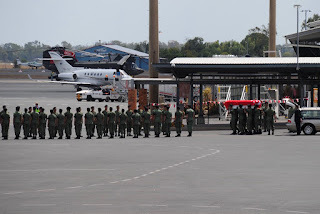 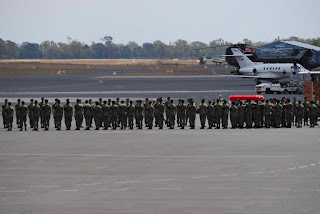 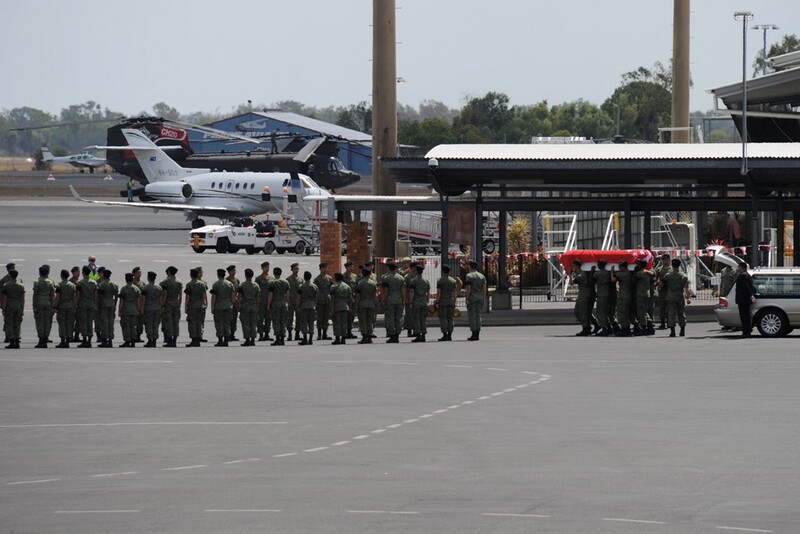 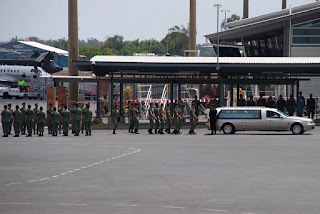 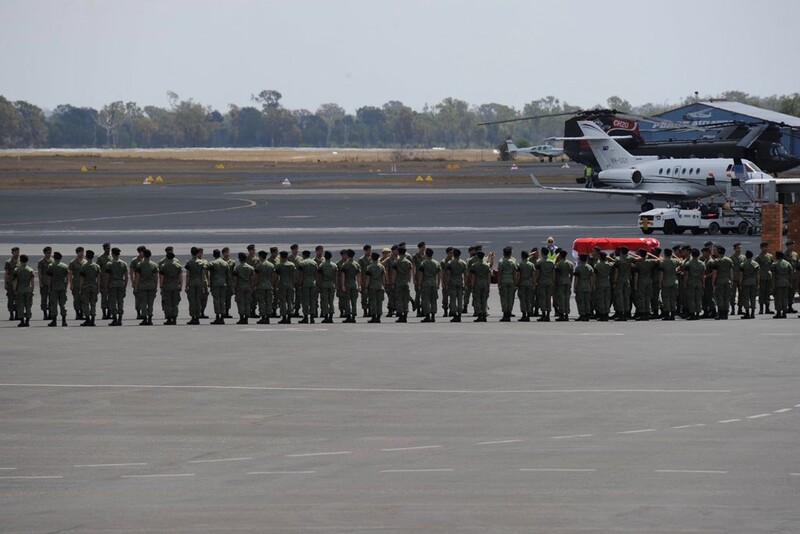 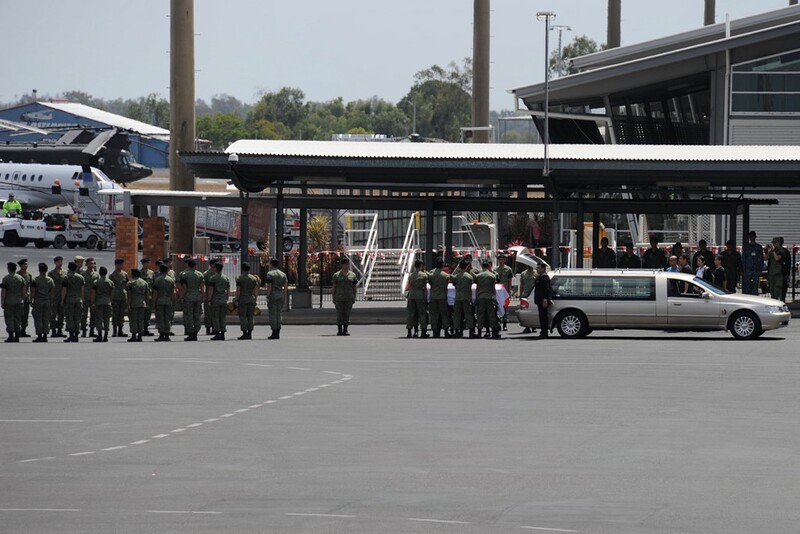 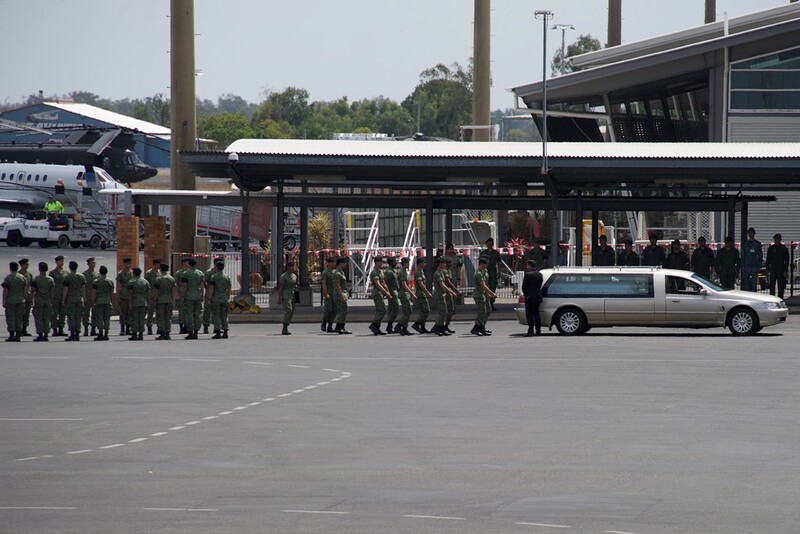 There were moving scenes at Rockhampton Airport on Tuesday 19 September as a 'Guard of Honour' was formed by members of the Singapore Armed Forces to honour one of their fallen comrades before the visiting Republic of Singapore Air Force (RSAF) Boeing KC-135R Stratotanker '752' transported his body home to Singapore. 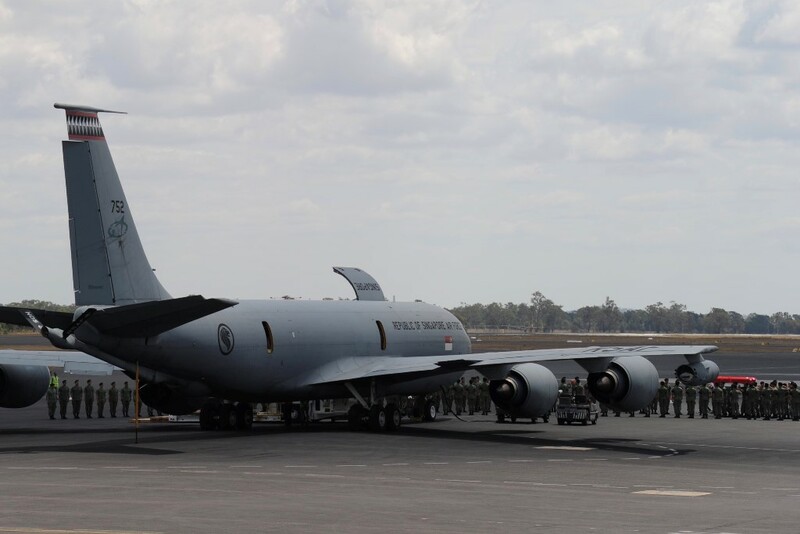 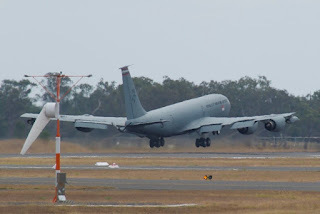 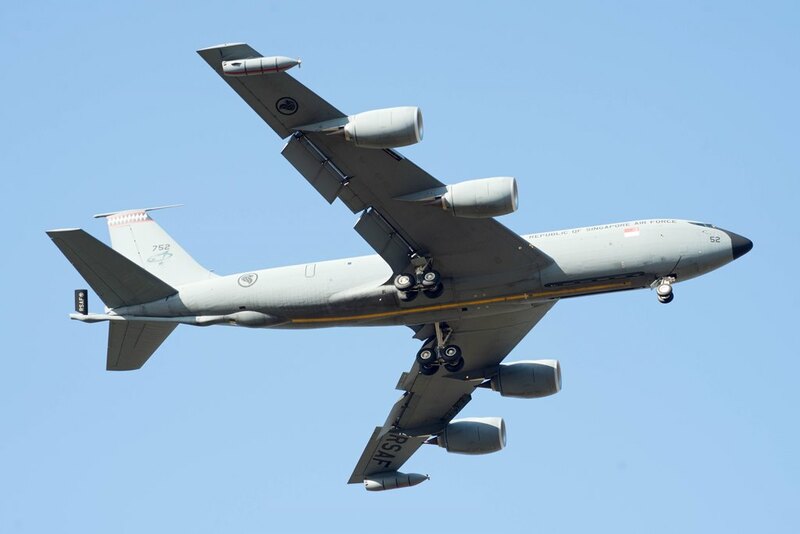 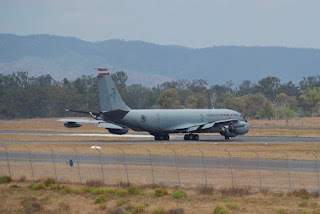 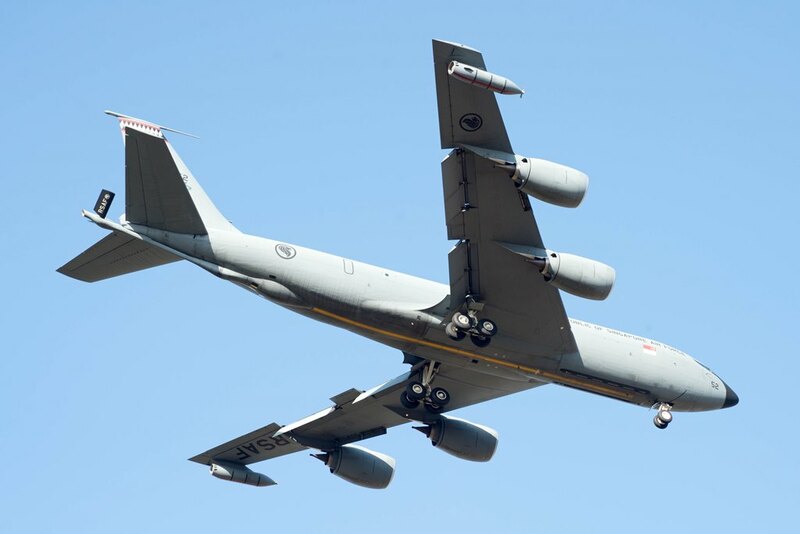 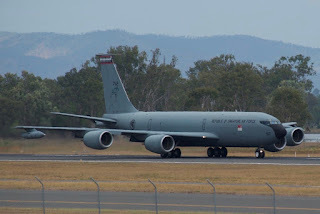 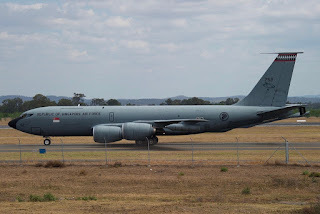 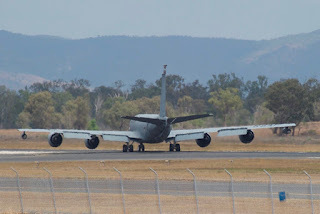 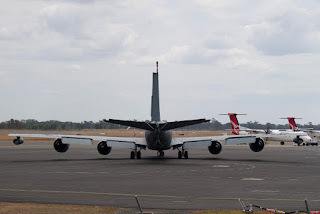 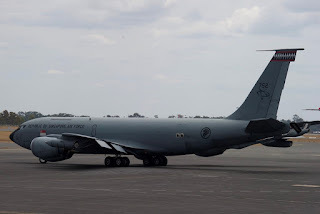 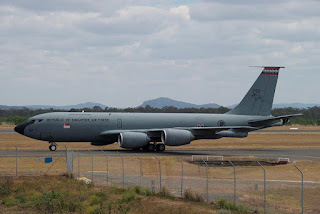 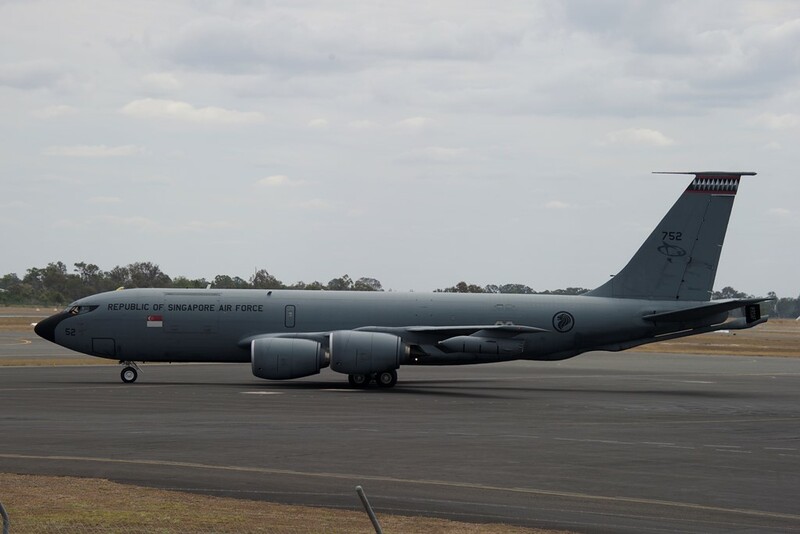 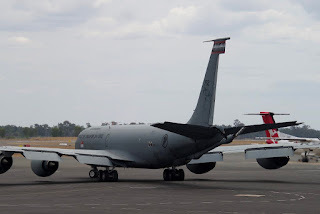 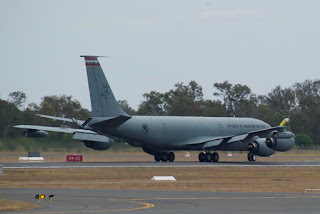 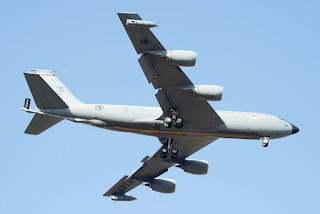 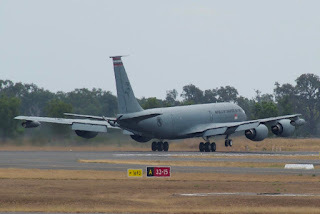 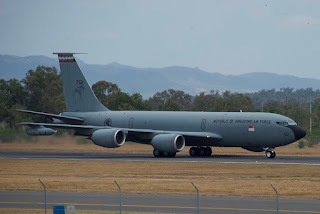 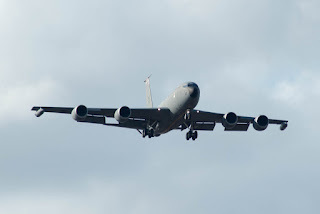 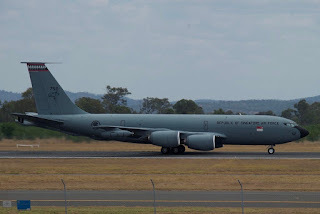 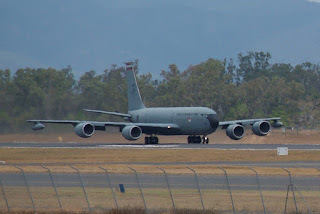 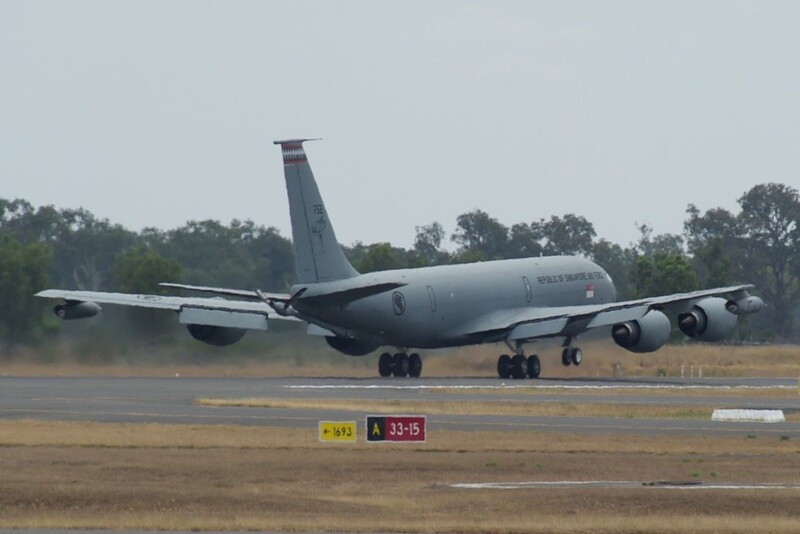 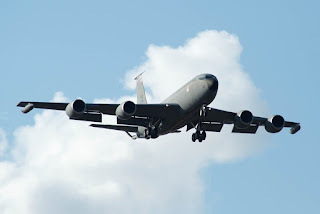 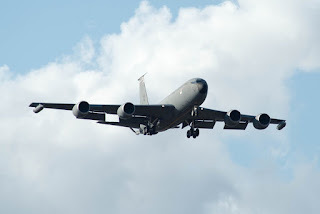 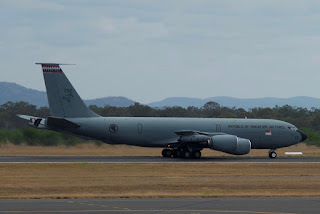 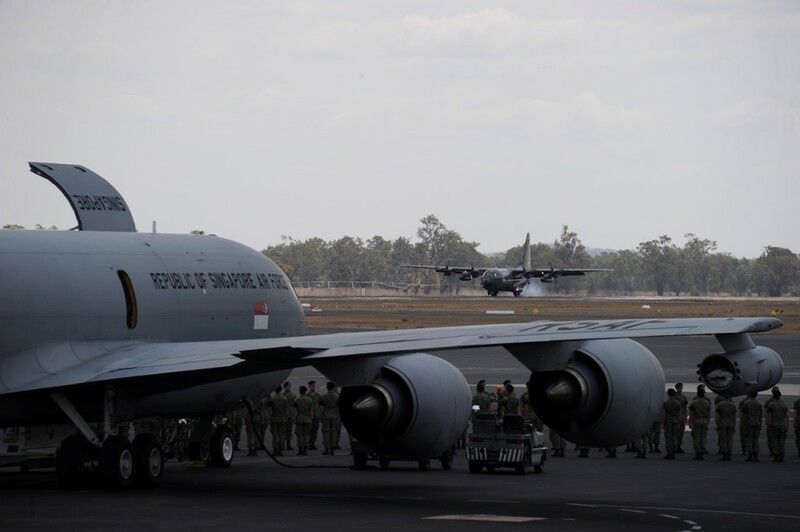 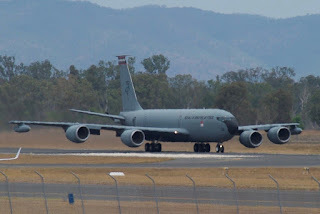 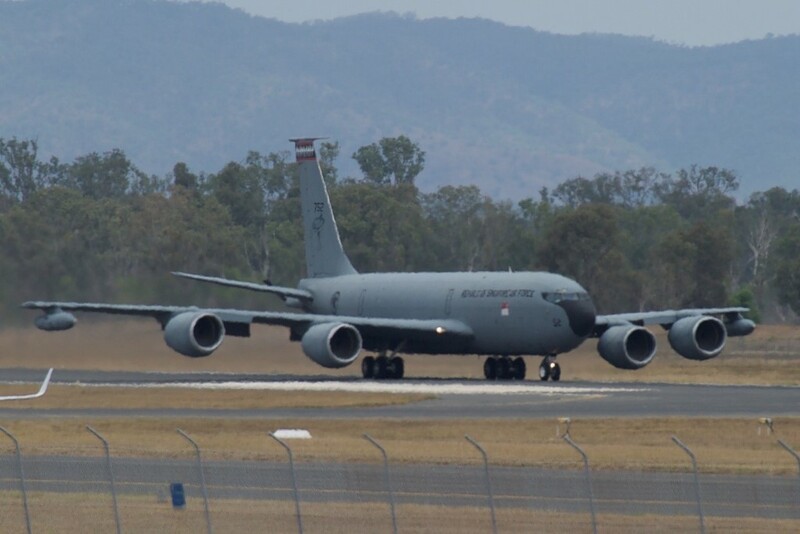 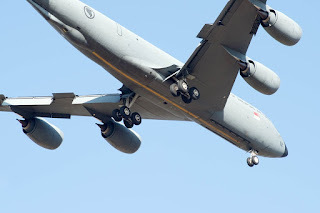 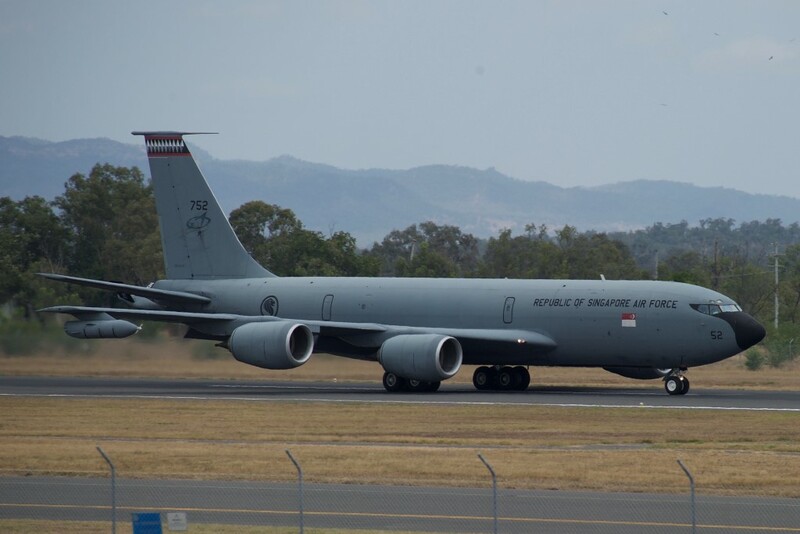 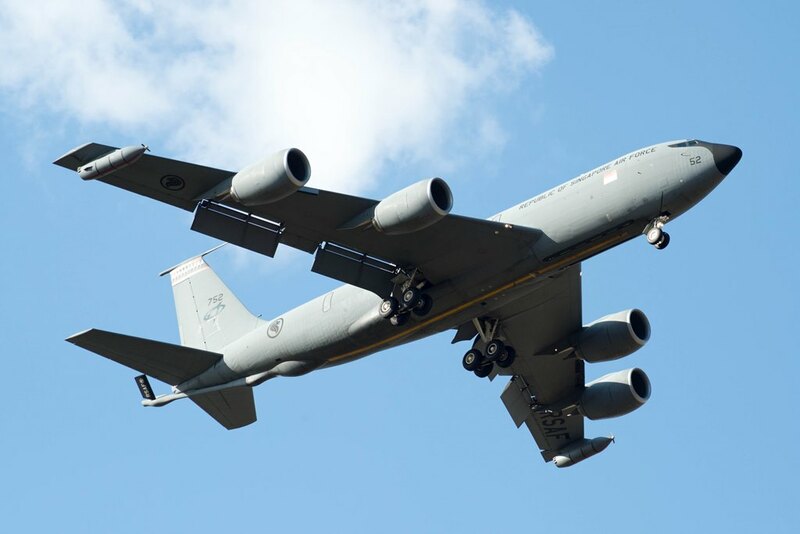 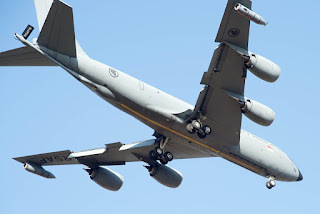 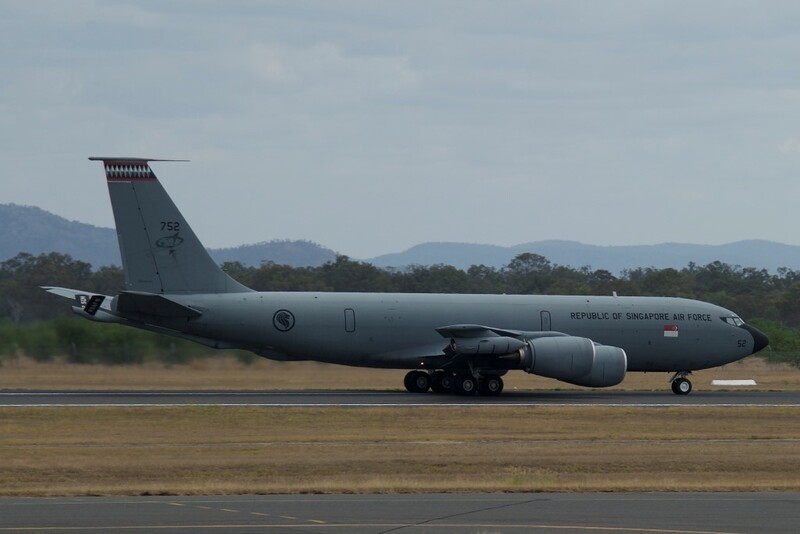 As reported below on the CQ Plane Spotting Blog, the KC-135R Stratotanker '752' touched down at Rockhampton Airport late on Monday 18 September as 'SAF8750' / "Singa 8750" direct from Singapore. 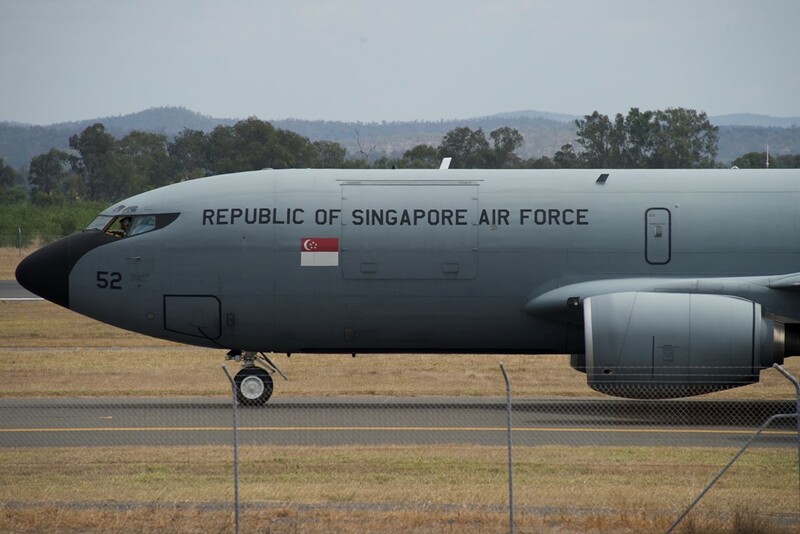 As reported in local media, 3rd Sergeant (3SG) Chan Hiang Cheng Gavin, a Vehicle Commander from the 41st Battalion Singapore Armoured Regiment, tragically passed away as a result of injuries he sustained in a 'vehicular mishap' in the Shoalwater Bay Training Area as a part of Exercise Wallaby 2017 late last week. 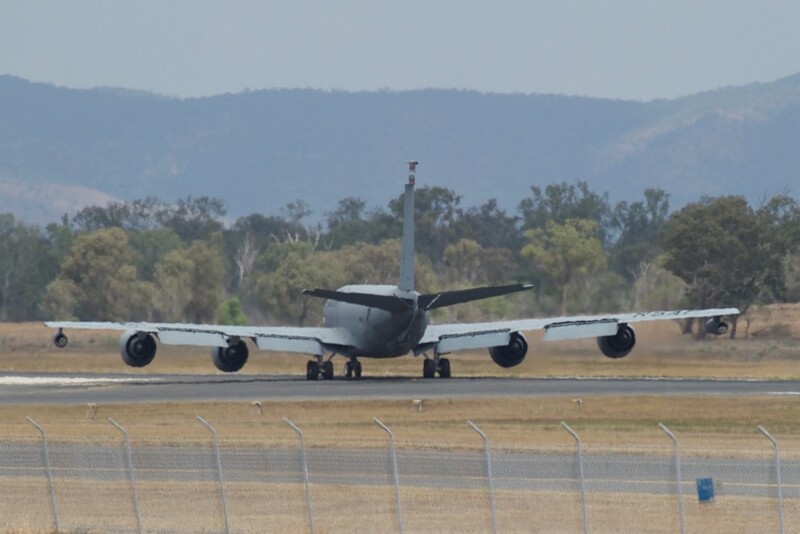 The driver and two other passengers travelling were unhurt as the Bionix infantry fighting vehicle they were trying to guide out of difficult terrain, tipped and landed on its side. 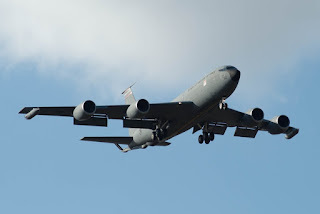 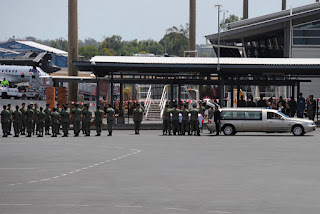 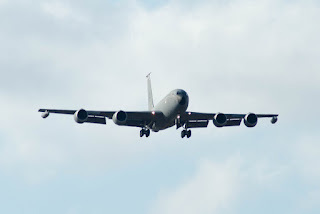 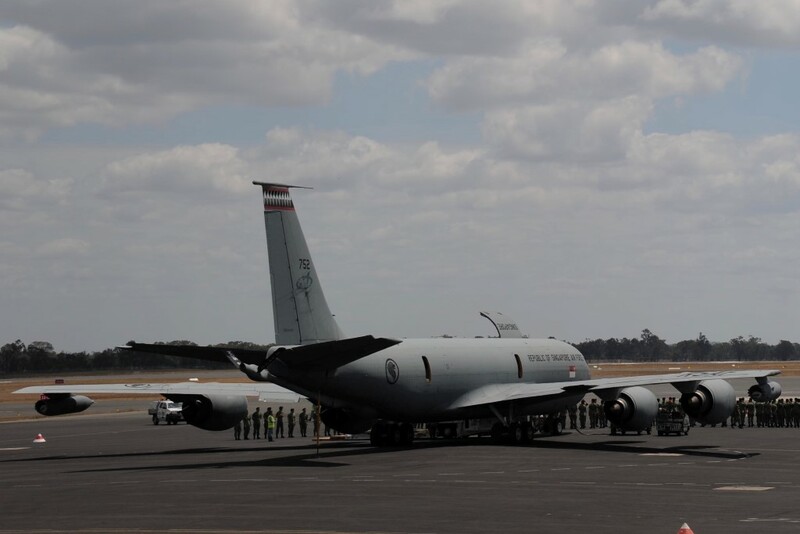 Passing through the 'Guard of Honour', the flag-draped coffin was then loaded on board the KC-135R. 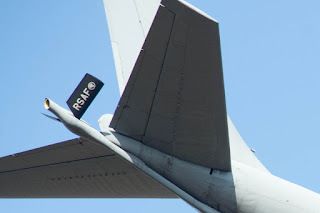 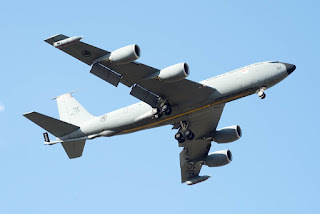 Soon after, it is believed that 3SG Chan's family (who had flown to Rockhampton over the weekend) also boarded the KC-135R before it departed as 'SAF8750' / "Singa 8750" for the sombre flight home to Peya Lebar Air Base in Singapore. 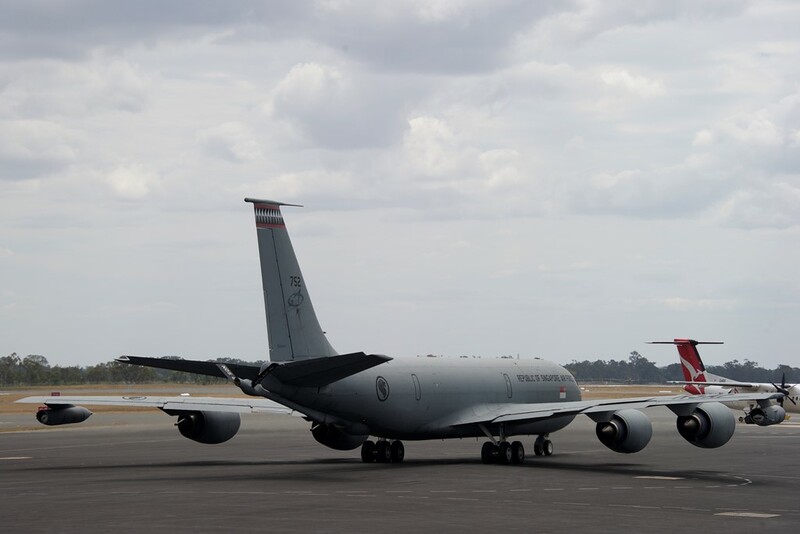 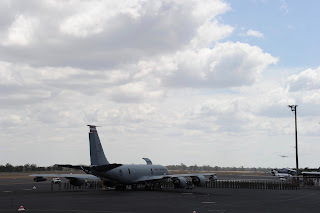 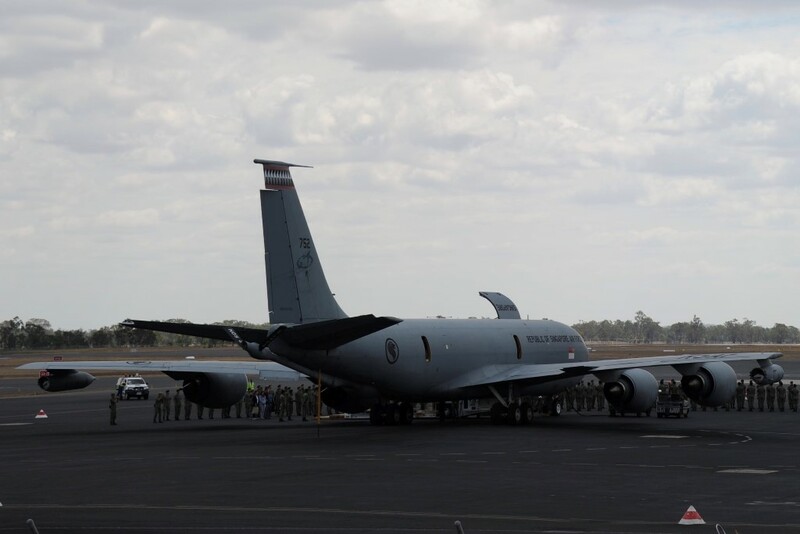 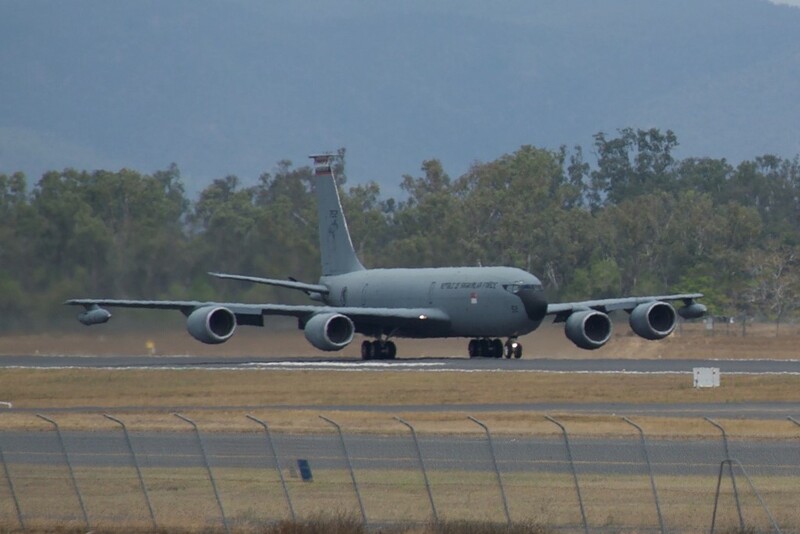 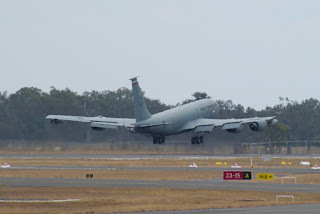 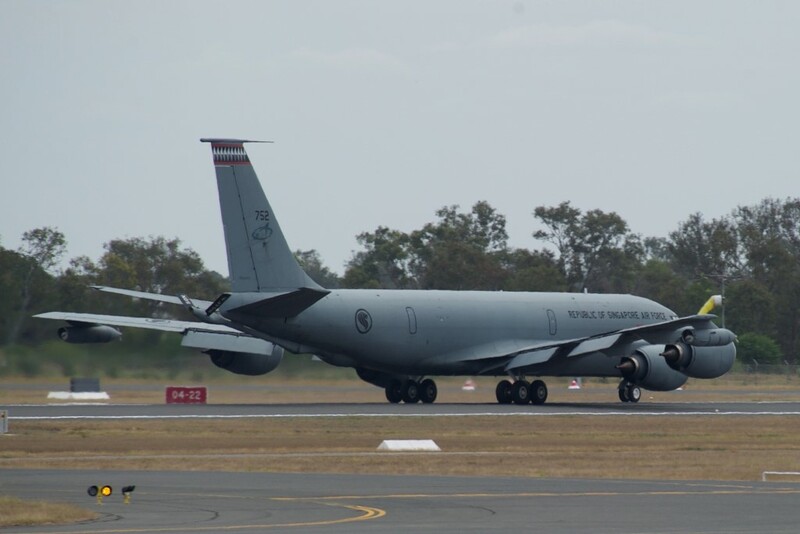 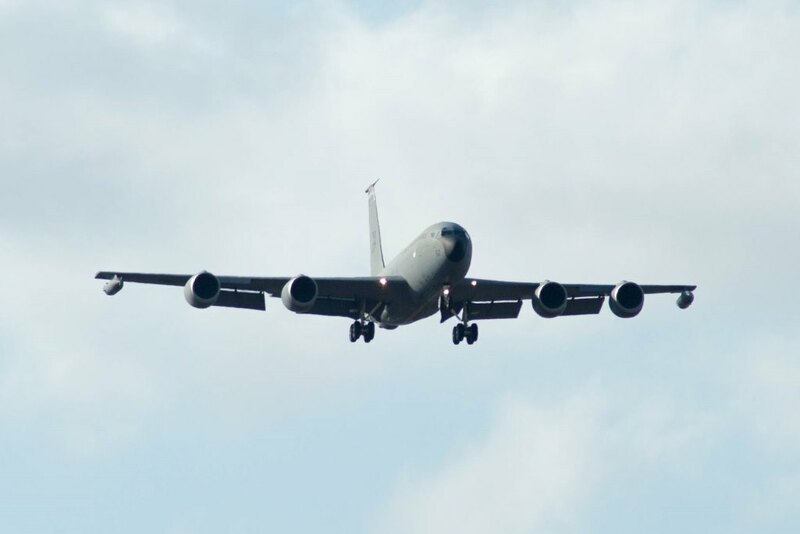 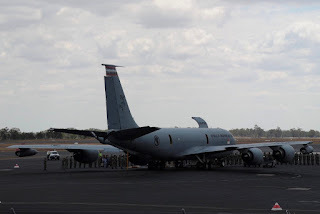 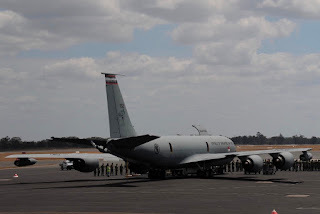 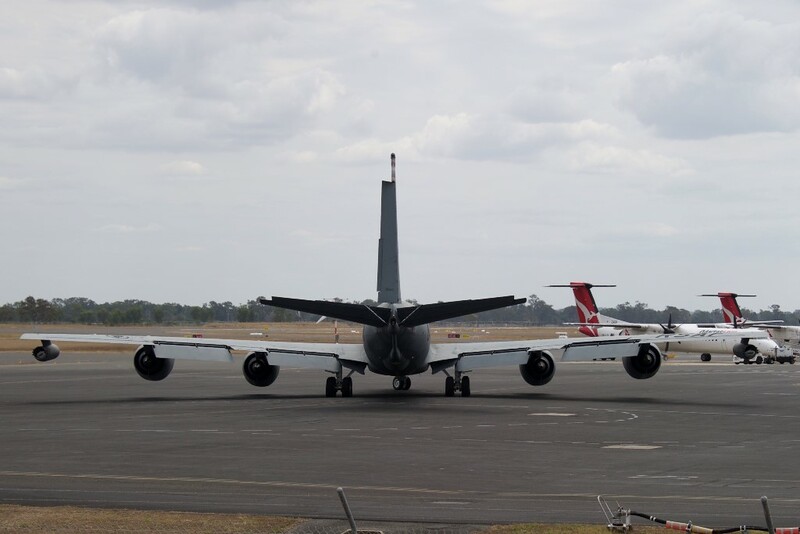 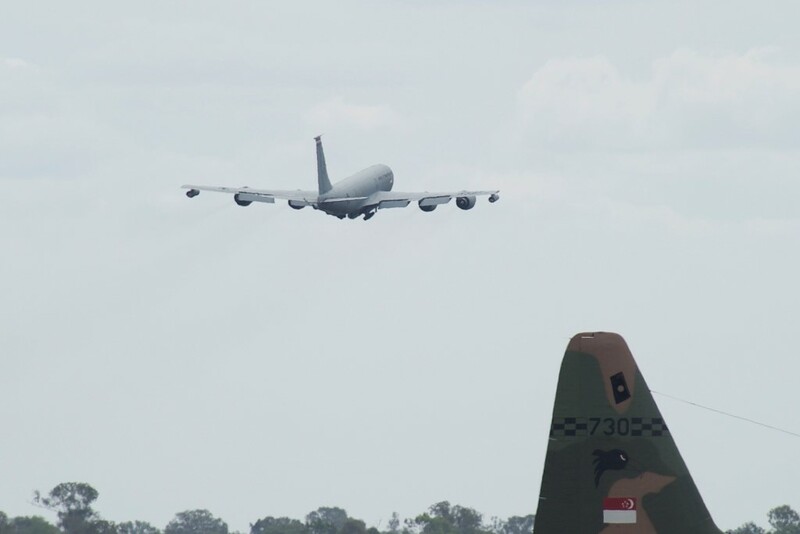 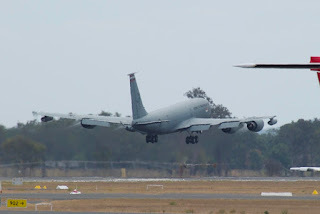 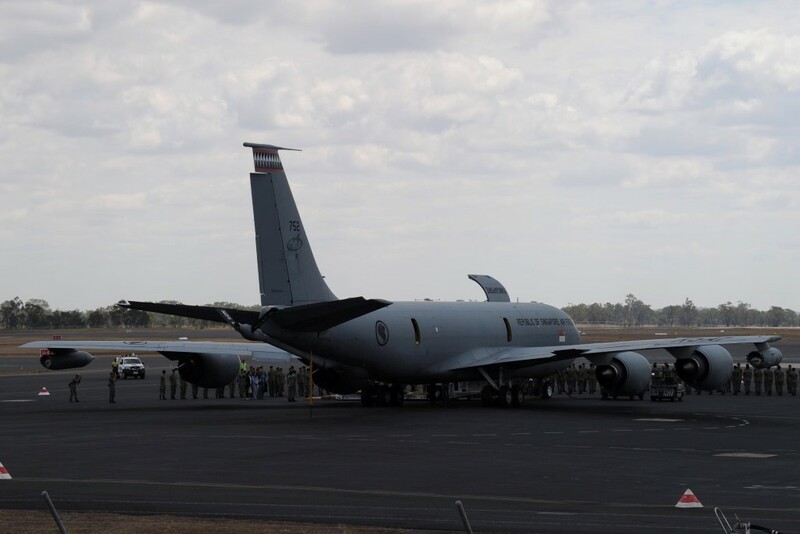 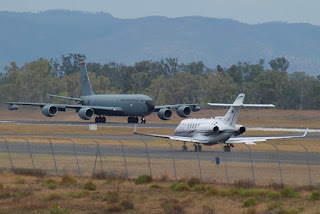 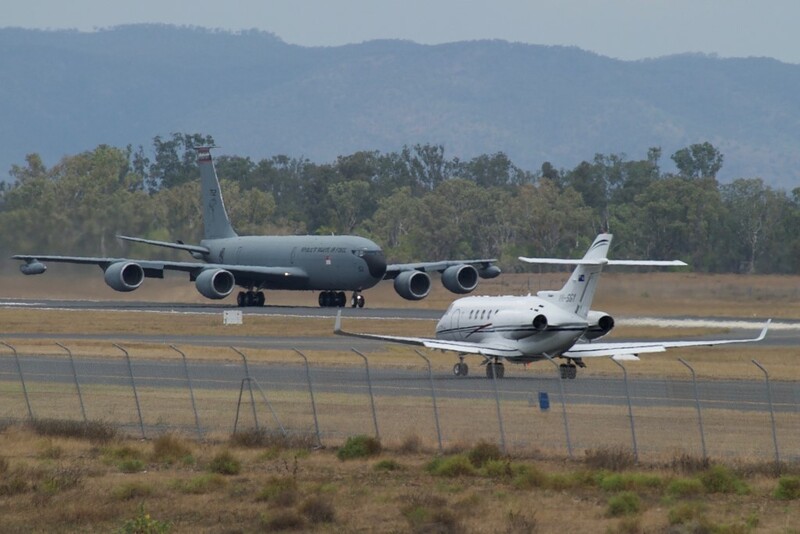 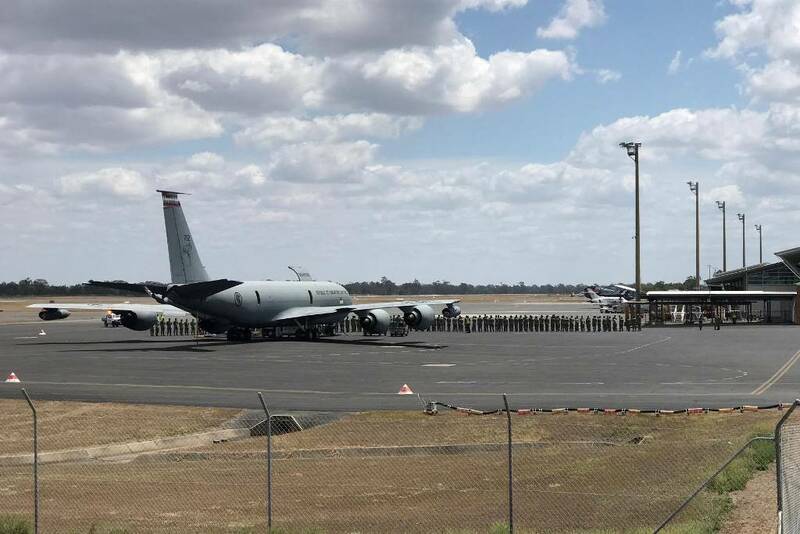 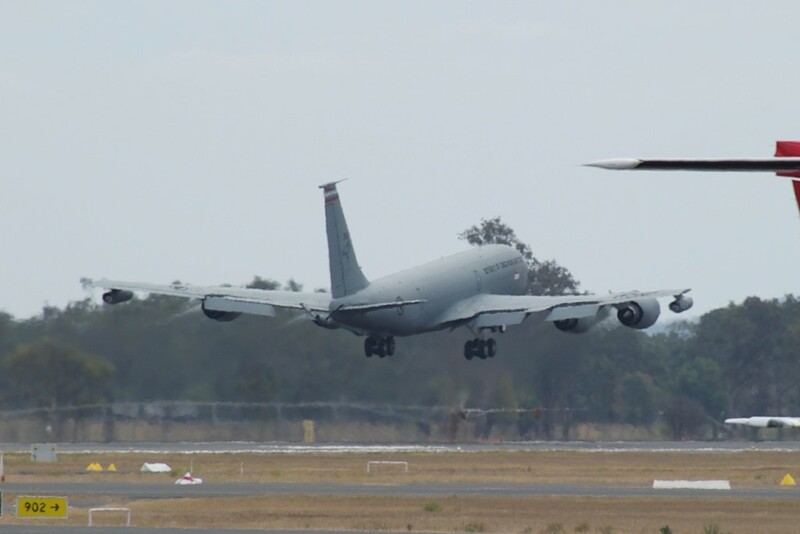 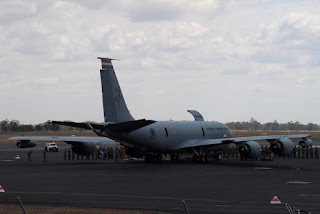 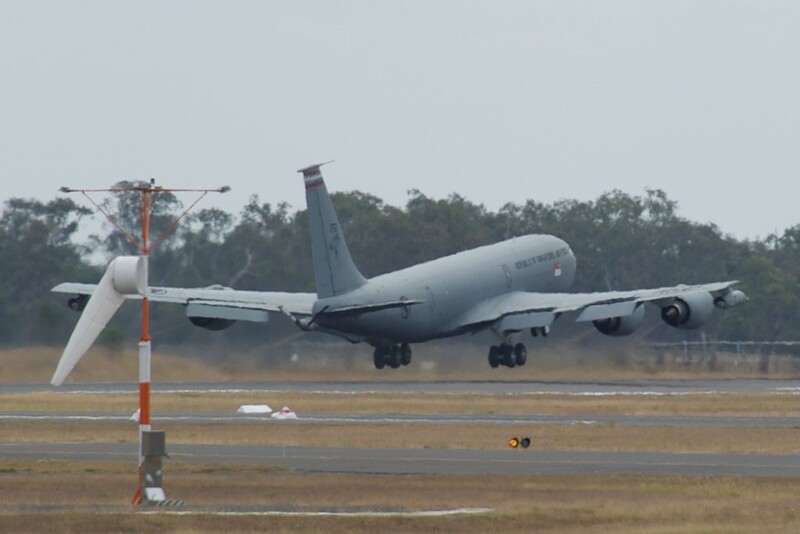 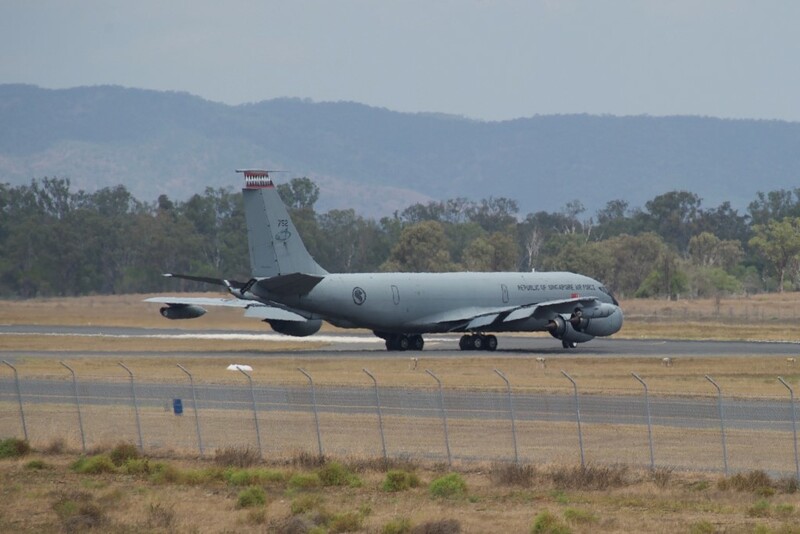 Sincere thanks to local plane spotters 'IAD' for his photo from the arrival of the KC-135R and Daniel B for his coverage of today's moving events at Rockhampton Airport. 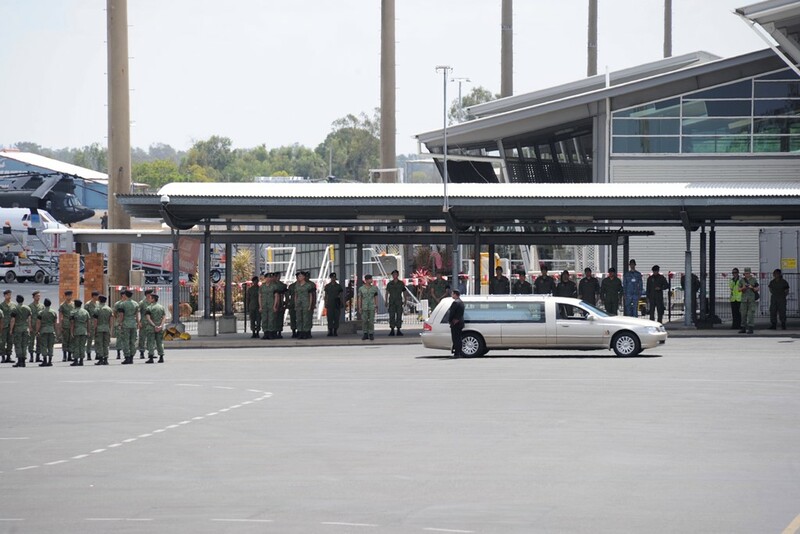 Our thoughts and prayers remain with the family and friends of 3SG Chan during this very sad time.